If you're looking for a smartphone with a decent camera that won't cost you almost four-figures to purchase, then you've landed on the right list as we've lined-up the most affordable smartphones to date. Now, these phones tend to not have the greatest specs in the world but with 12/13MP cameras, the ability to record HD video and an abundance of photography apps available, they're great tools for those who want to simply share images to social media or send them to friends/family via WhatsApp, Email etc. Plus, you can connect them up to an Instax Printer and print off really cute, mini instant photos that look great hung in washing line-style frames. They're also a great first phone for nagging teenagers who, obviously, will want the latest-and-greatest devices but in reality, parents will want to spend as little as possible on their first smart device. At the time of writing, all of these smartphones were available for under £200 but, of course, this can change so some may just creep above the £200 mark. As with all of our top lists, you can purchase/find more information about each cheap smartphone listed by clicking the green Amazon buttons featured below each product. It doesn't cost you anything extra when you press our Amazon buttons but by using our Amazon Affiliate links when ordering anything online, you are supporting the site - thank you. * Clicking 'Buy on Amazon USA' will redirect you to the Amazon store for your country. If you are in the UK please use the 'Buy on Amazon UK' button. If you want to make a sensible choice when it comes to buying a smartphone, don't want to spend hundreds, or even thousands, on a device but still want decent specs, the Huawei P Smart 2019 is well worth considering. Does it have the best camera? 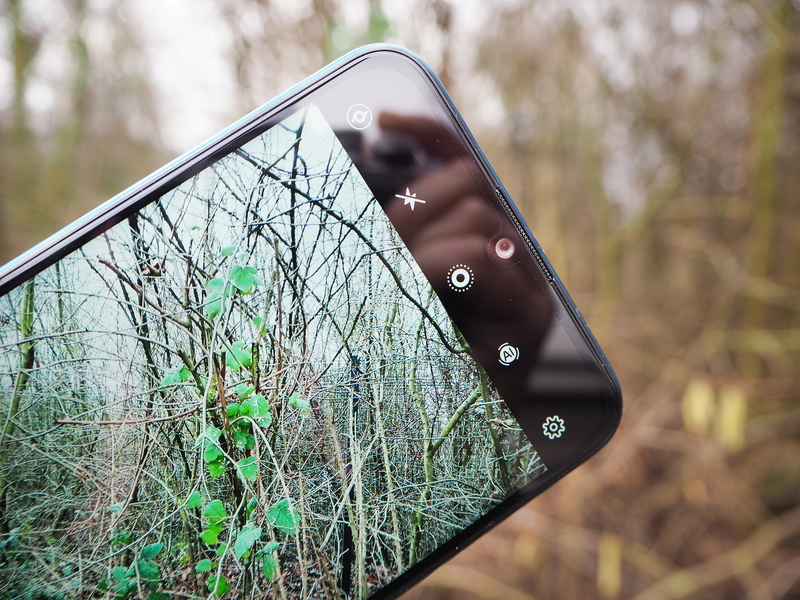 No, but it's not terrible by any means and although it lacks some of the bells and whistles other smartphones have, for under £200, we're sure you won't miss them too much. Photos captured are great for those who just want to share images on social media and don't intend to do much else with them and, of course, the price means you shouldn't expect flagship quality anyway. Having said that, when light levels are good, the camera performs well and there are plenty of creative effects (aperture mode, portrait mode, light painting etc.) built in, too. There's no 4K video which is a shame as some competitors do offer this but the battery is rather impressive, even if the inclusion of a microUSB port isn't quite as appealing. As for the smartphone's design, the ombre effect on the device we had in for testing is lovely and the rounded corners/edges, as well as the dewdrop top-notch, give the smartphone a more premium look without the price. Yes, it's constructed from plastic but it certainly doesn't look cheap - but it is prone to collecting scratches/fingerprints so pop a case on it. The Samsung Galaxy S5 produces some of the sharpest and cleanest images you’ll find from a smartphone at this price point. Detail, colour reproduction and dynamic range are all excellent at lower sensitivity settings, and unlike many camera phones and regular compact cameras, the S5 performs well in low light too. The S5’s camera is also a pleasure to use thanks to extremely rapid autofocus performance and reliable exposure metering. Its 6fps continuous shooting mode is impressively fast as well and the ability to record 4K Ultra HD video. Of course, a phone this sleek can’t have an optical zoom lens, but the S5's 16MP resolution gives some scope for cropping in on distant subjects before image sizes become too small. Keen photographers are more likely to be frustrated by the lack of manual controls and slippery ergonomics. 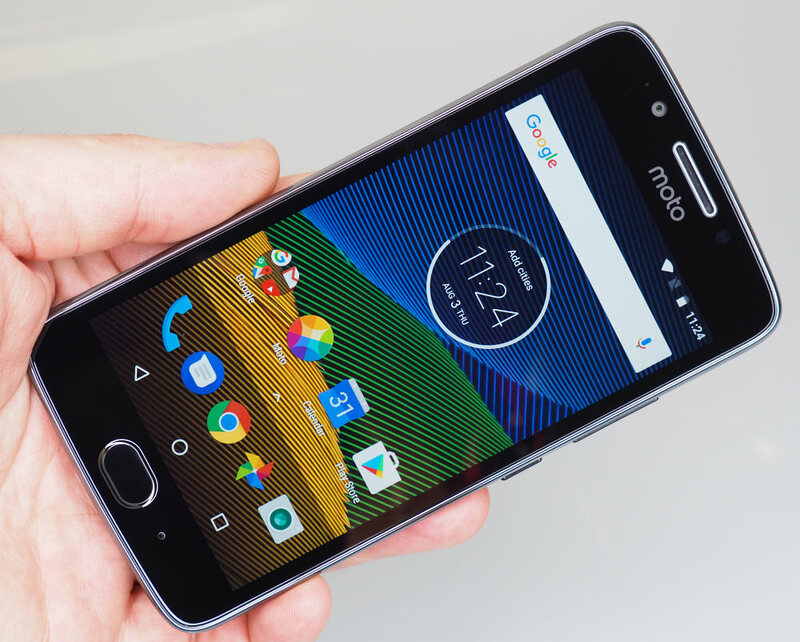 The Moto G4 series is no longer the budget smartphone option that it once was, and the quality of the phone has definitely improved noticeably, feeling like a much more premium model. 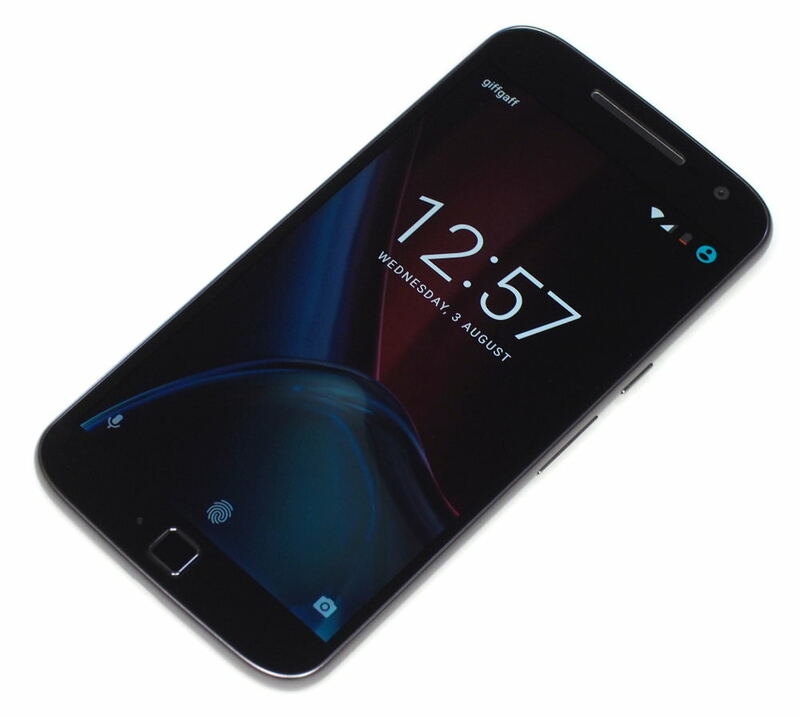 Without a doubt, the Moto G4 Plus offers very good value for money, offering a 5.5inch screen, FullHD resolution, and a built-in fingerprint sensor. The 16mp camera provides good results, particularly in good light, and the f/2.0 aperture is not always something you see in smartphones at this price point. Areas that aren't great are its low-light performance, low-resolution panoramas and its lack of optical image stabilisation but you do have to spend noticeably more for a smartphone with optical image stabilisation built-in so it can be forgiven. 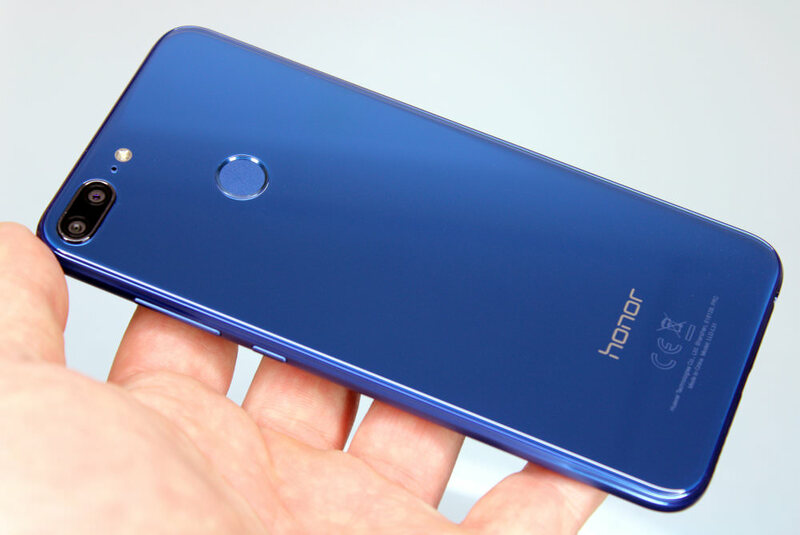 The Honor 9 Lite looks great, with a stylish design, good colours, and a large 18:9 screen. It also offers a good amount of storage considering the price. However, the camera(s) on the smartphone is a little disappointing. Video quality is quite low, and the lack of image stabilisation is particularly noticeable. The budget price is hard to argue with though, and for general use, the smartphone offers an appealing option. Images from the camera are good, with good colour and detail, with reliable exposure. Auto HDR helps in scenes with high levels of contrast, and the camera app gives more advanced controls in the Pro mode. 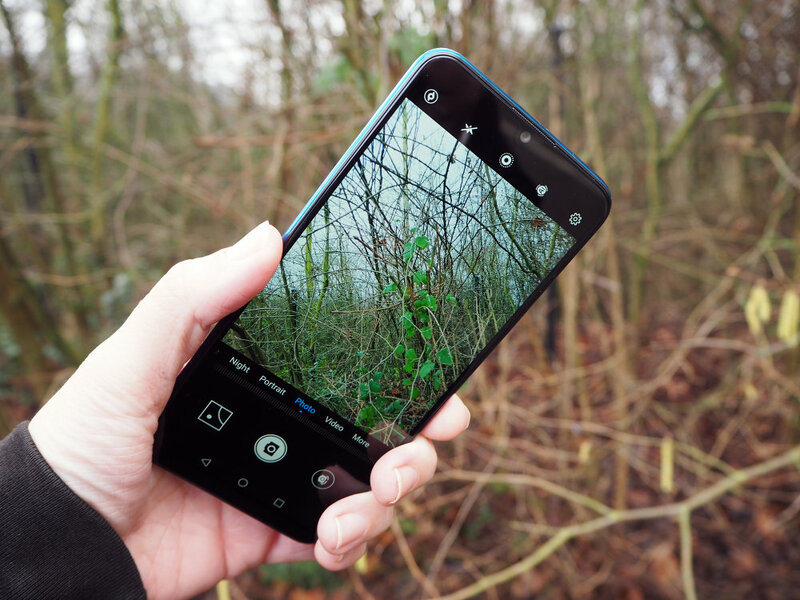 The phones listed below aren't smart devices we've had a chance to review yet but we've taken a good look at their specs to ensure they're smartphones that are worth considering if you have around £200, or less, to spend. The Nokia 5 isn't a smartphone we have reviewed but the specs are pretty decent for a budget smartphone. There's a 13MP camera built-in which is surrounded by an aluminium frame and on the front, you'll find 5.2" of Gorilla Glass along with a fingerprint sensor. 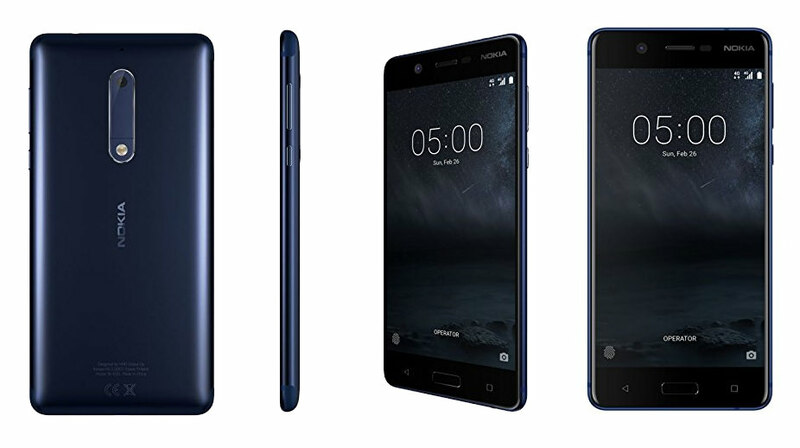 The Nokia 5 has a totally clean, pure back without any antenna lines, which have been moved to the top and the bottom of the phone. Automatic scene detection helps you get better shots and dual-tone flash, as well as phase detection AF, is built-in. Selfie fans get an 8MP wide-angle lens to capture self-portraits with and video is captured at 1080p. The internal memory is only 16GB but you can expand this with a microSD memory card to give you more room for photos and videos. 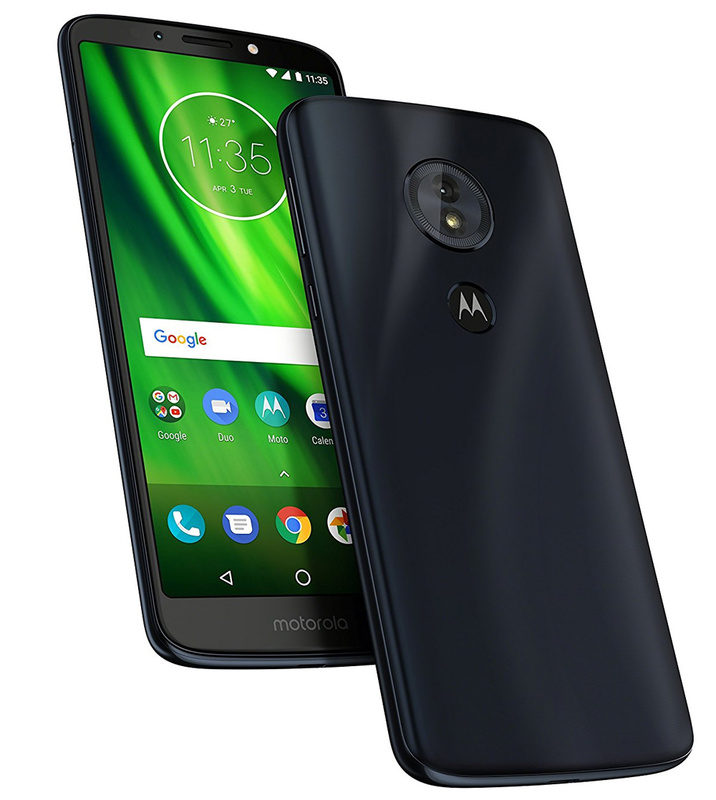 Another smartphone that's reasonably priced with decent specs (that we've not yet reviewed) is the Moto G6 Play. It has a 5.7inch 18:9 HD+ screen, 13MP rear camera with Phase Detection AF and f/2.0 aperture, 8MP f/2.2 selfie camera and it shoots 1080p video using EIS stabilisation. The 4000mAh battery is pretty decent, too. 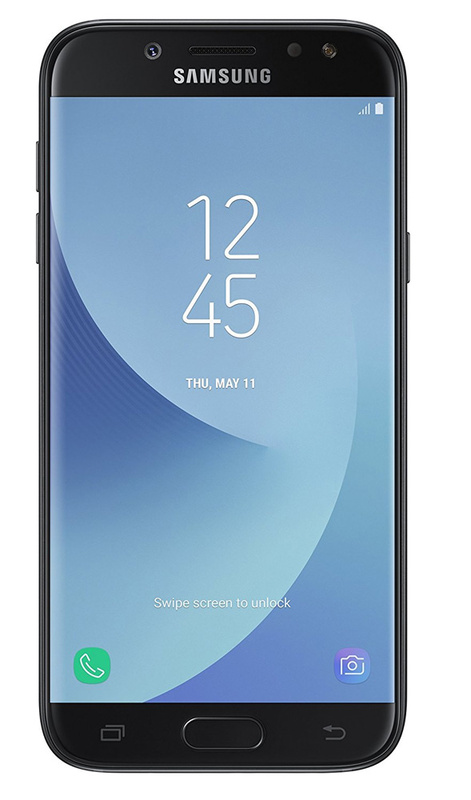 You can count on Samsung for making good phones and as the J5 has been out a while, it's now available at a reasonable price. The Samsung J5 comes with a 5.2-inch 720x1280 display, 16GB of internal storage that can be expanded up to 256GB via a microSD card and two 13MP cameras (one on the rear and a selfie camera). Plus, the shutter button for the main camera moves so you can adjust your grip and still comfortably capture a shot. 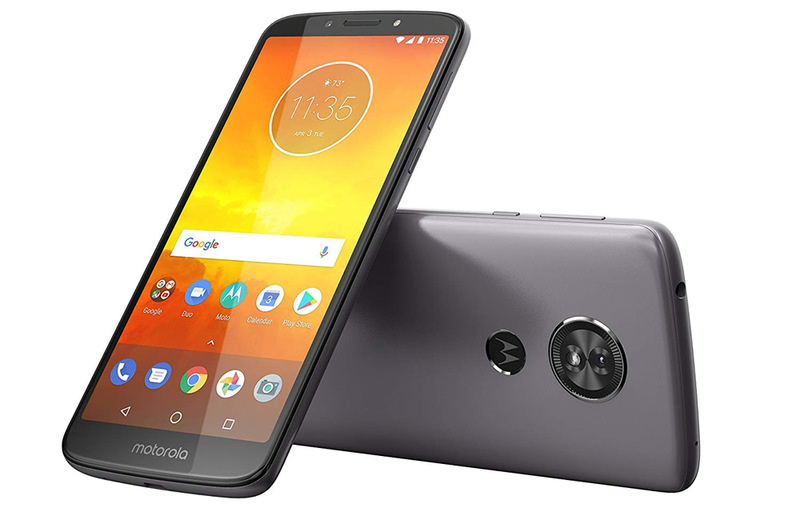 The Moto E5 is a reasonably new phone that joined the Motorola Moto E line-up which is a more affordable range of smartphones that have impressive batteries to increase usage time. The Moto E5 features a 5.7-inch 18:9 HD+ screen, 4000mAh battery and a 13Mp f/2.0 camera with Phase Detection Auto Focus. 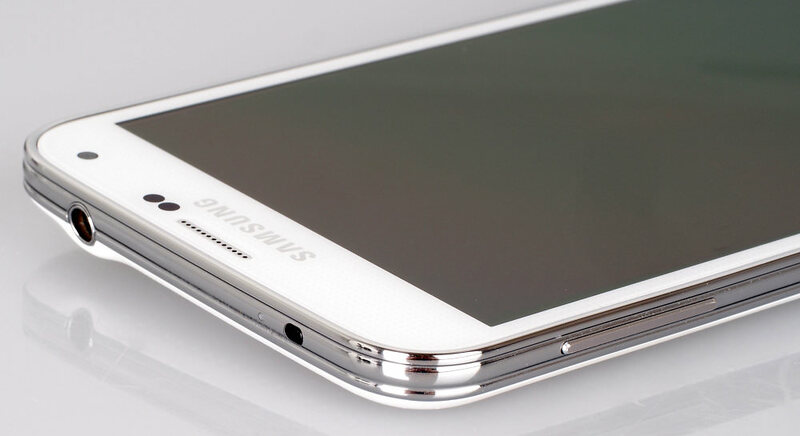 You can also expand its storage with a microSD card and a fingerprint reader is built in. 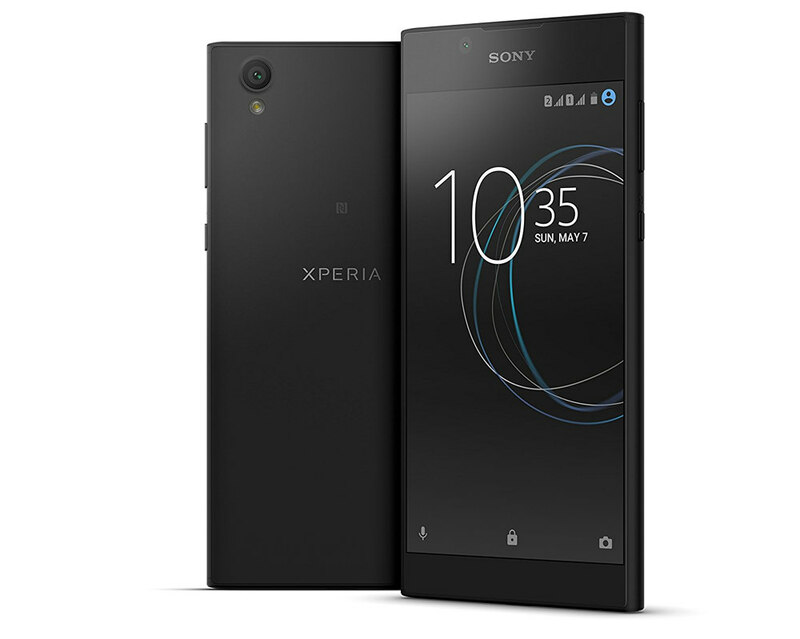 The Sony Xperia L1 features a 5.5-inch HD display, 13MP main camera and a 5MP selfie camera. It also learns and adapts based on how you use it, getting smarter and more personal every day. The main camera, with its f/2.2 aperture, features autofocus, has an ISO range that reaches 3200 and has 3x clear image zoom built in. As for storage, there's 16GB of space for you to fill up with photos and video. 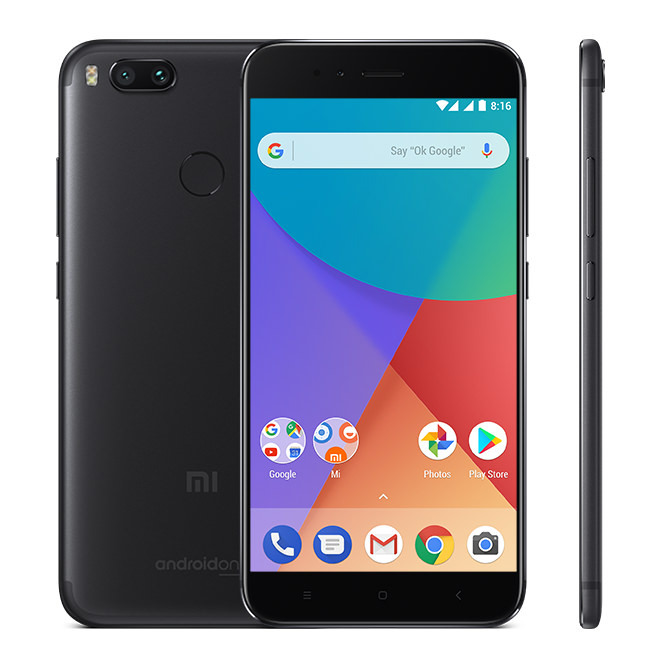 Something you don't see too often on smartphones priced at under £200 is a dual camera which offers wide and telephoto lenses but that's what you get with the Xiaomi Mi A1. Both cameras on the rear feature 12MP but one gives a 26mm view with a f/2.2 aperture and the other is a 50mm lens with a f/2.6 aperture. 2x optical zoom is built in along with dual-LED and dual-tone flash. Video is captured at 4K (2160p) at 30fps or 720p at 120fps and the front-facing camera has 5MP. The screen measures 5.5-inch and the smartphone is powered by a 3080mAh battery which isn't as impressive as some of the others mentioned but is still decent enough. 64GB of storage is built in which gives you plenty of room for images but should you need more, you can expand the phone's memory with a MicroSD card. Our Buyer's Guides are filling up with advice on what smartphone and smartphone accessories to purchase so do take a look at our ever-growing list. Plus, we have a range of other guides on the best smartphones available, have a look at some of these below. If you have a budget smartphone suggestion (priced at £200 or under) please do share it with us below.